A small, friendly community with a view to the future. 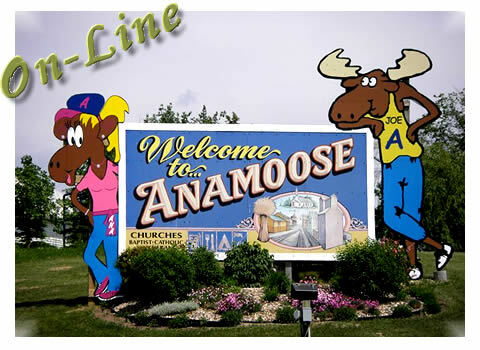 We have articles about Anamoose on the Anamoose Announces page. and reading page one and page two of our Anamoose Brochure. reading the Anamoose blog. Click here to see what's new.